The British Museum’s Japanese galleries are to reopen on 27 September, after closing in January for a major refurbishment. Among the new acquisitions going on view will be a photograph of Tsuyo Kataoka, a scarred survivor of the 1945 atomic bombing of Nagasaki. The Mitsubishi Corporation Japanese Galleries were last renovated in 2006. Timothy Clark, the British Museum’s head curator for Japan, says they recently attracted around 750,000 visitors a year, more than 10% of total visitors to the institution. Its Japanese collection, which spans from prehistory to the present, is the most comprehensive in Europe. 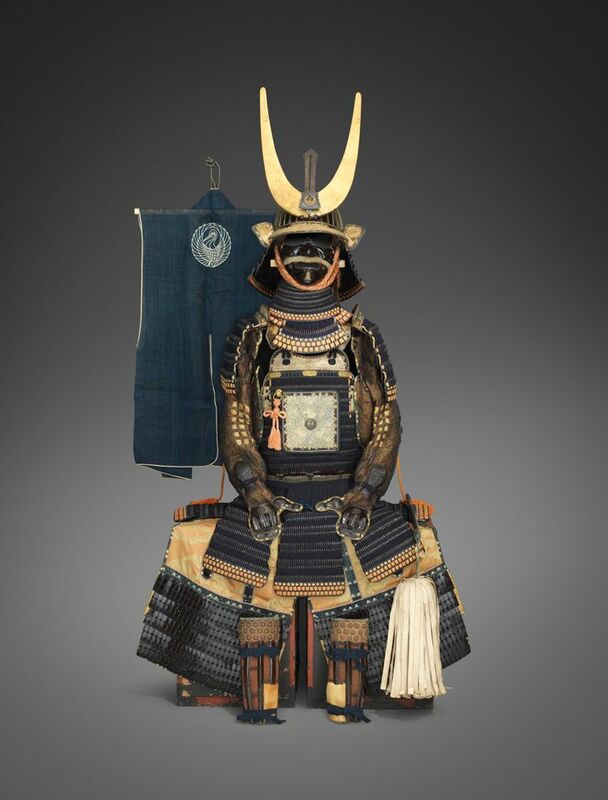 The most spectacular addition to the galleries will be a set of 18th-century (Edo period) samurai armour made for the Mori clan. It was bought last year from a Kyoto private collection through the dealer Robert Winter. The gallery refurbishment, under a renewed, ten-year partnership with Mitsubishi, includes new floors and ceilings as well as improved lighting. The displays will be partially rotated twice a year, in April and October, for conservation reasons and to highlight new acquisitions. The museum is also planning a major show on Japanese manga comics, opening next May in the Sainsbury Exhibition Galleries.